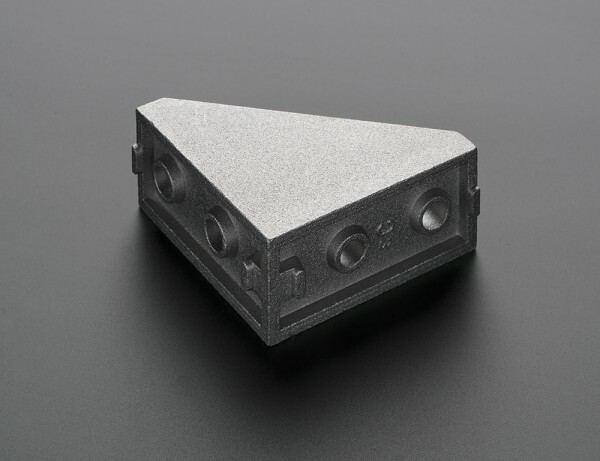 NEW PRODUCT – Aluminum Extrusion Double Corner Brace Support (for 20×20) « Adafruit Industries – Makers, hackers, artists, designers and engineers! 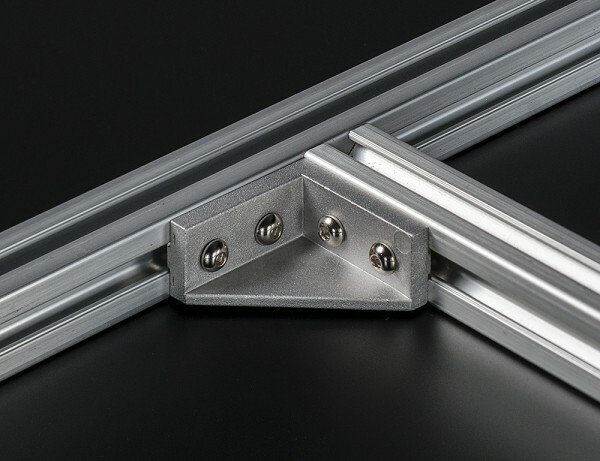 NEW PRODUCT – Aluminum Extrusion Double Corner Brace Support (for 20×20) – Brace yourself! You’ll definitely want to pick up a couple of these double corner brace supports when working on a project with 20×20 extrusion. 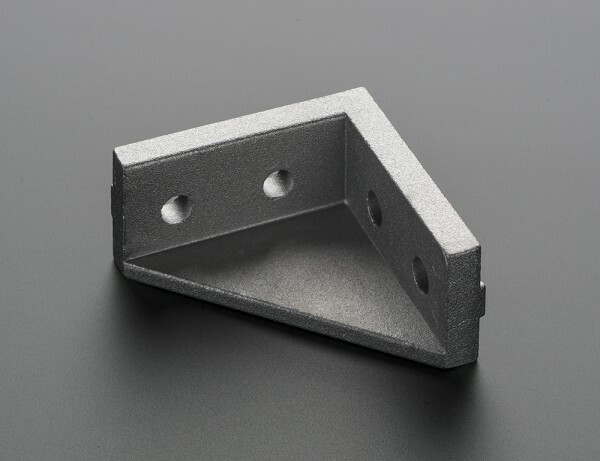 They’re nice and solid, made of cast aluminum so they are stronger than extruded corner supports. Four holes, two in each corner allow you to easily connect two pieces at a 90 degree angle. Comes as just one piece, you’ll also need T-nuts and 10mm long screws (8mm will also work).